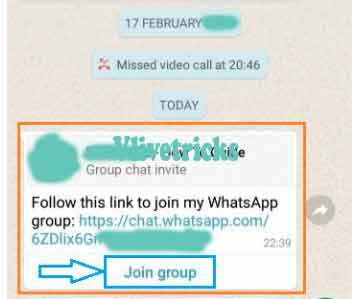 1 How to Check Number of Whatsapp Group Participants ? 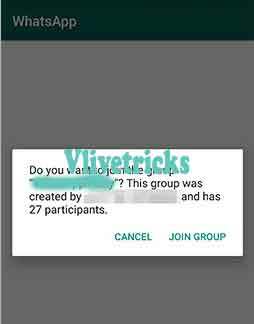 How to Check Number of Whatsapp Group Participants ? 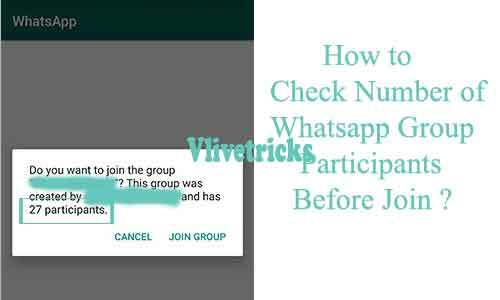 To know Number of whatspp group participants before join is not a Difficult task, Its too simple. There is no any hack or moded software needed. 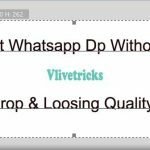 You can do whole steps from your official whatsapp but latest versions. 1. 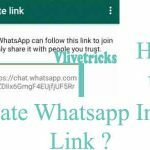 Before Start first of All , Download Latest Version Whatsapp Messenger in your Mobile Phone and Install it. Login to your account by Filling otp.